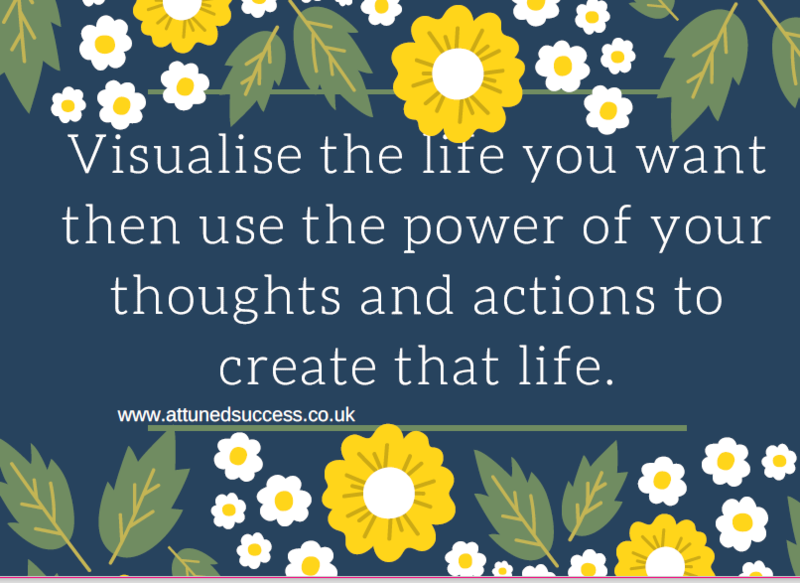 The perfect gift that will go on giving as coaching and retreats can literally change someones life or business. 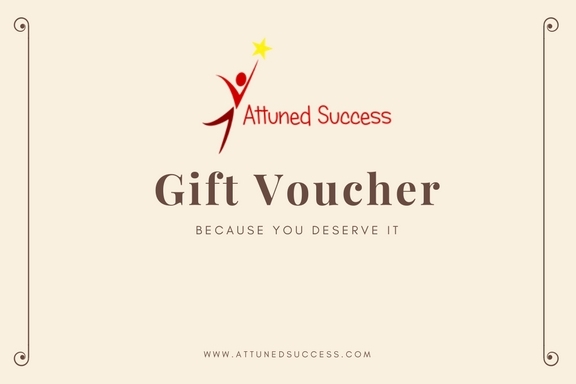 This voucher offers the recipient the chance to choose a product or use the voucher towards one of our coaching packages more information about the coaching we offer is available here OR one of the live events – currently that’s the business builder day on Saturday 27th January OR the Mindful Mind Design day on Saturday 10th February – click here for information about the events. 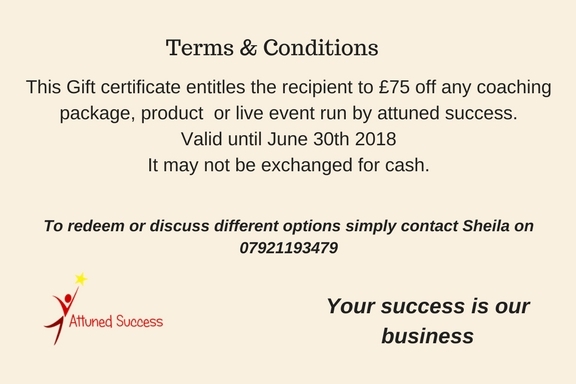 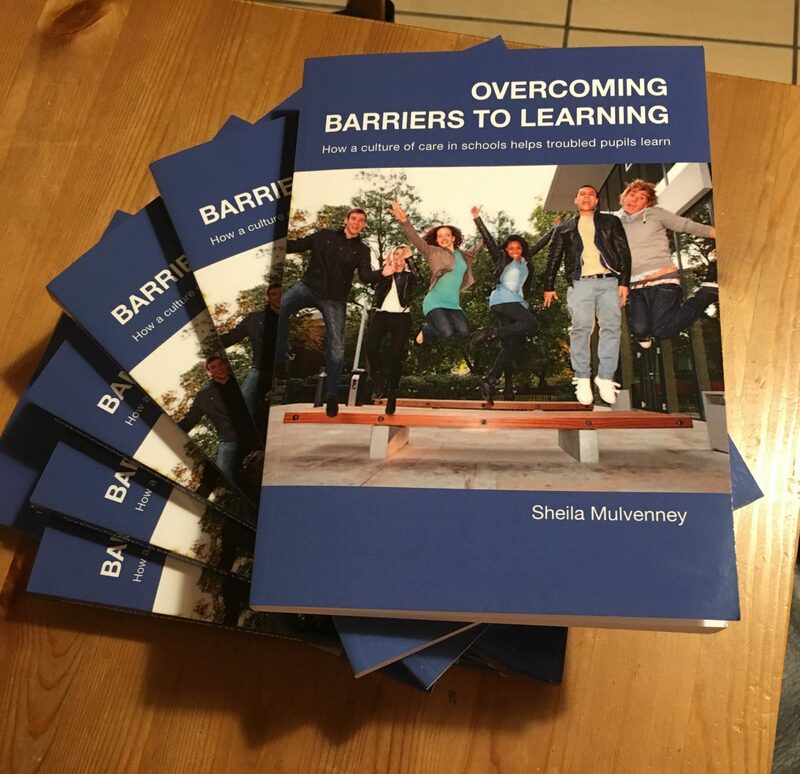 Both the live events and the coaching packages are desigend to offer intensive help so people can rid themselves of the blocks that prevent success and happiness and get them where they want to be in their life and business.